Blowers, Aerator, Roche blower,Electroplating blower,Aquaculture aerators. 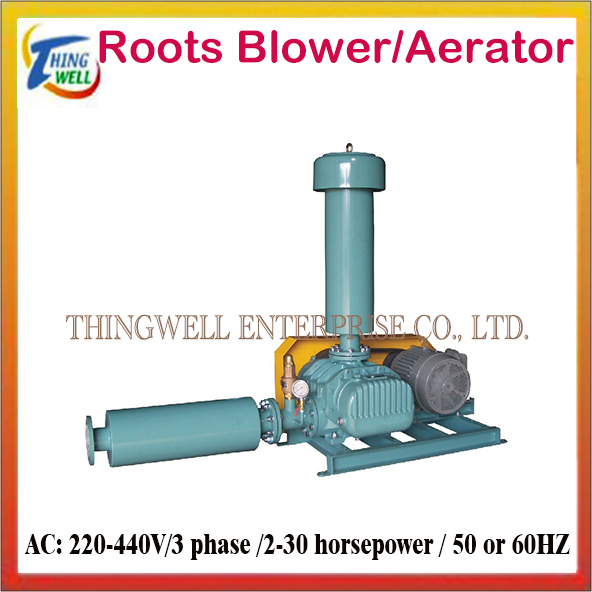 -Electroplating machinery and experimental machine related categories-Thingwell Enterprise Co., Ltd.
Electroplating machinery and experimental machine related categories - Blowers, Aerator, Roche blower,Electroplating blower,Aquaculture aerators. Model Name.：Blowers, Aerator, Roche blower,Electroplating blower,Aquaculture aerators. Model No.：Blowers, Aerator, Roche blower, Electroplating blower,Aquaculture aerators，Sewage pond aerators.